A brand new item was released on Shop Disney today. The price is $19.95. 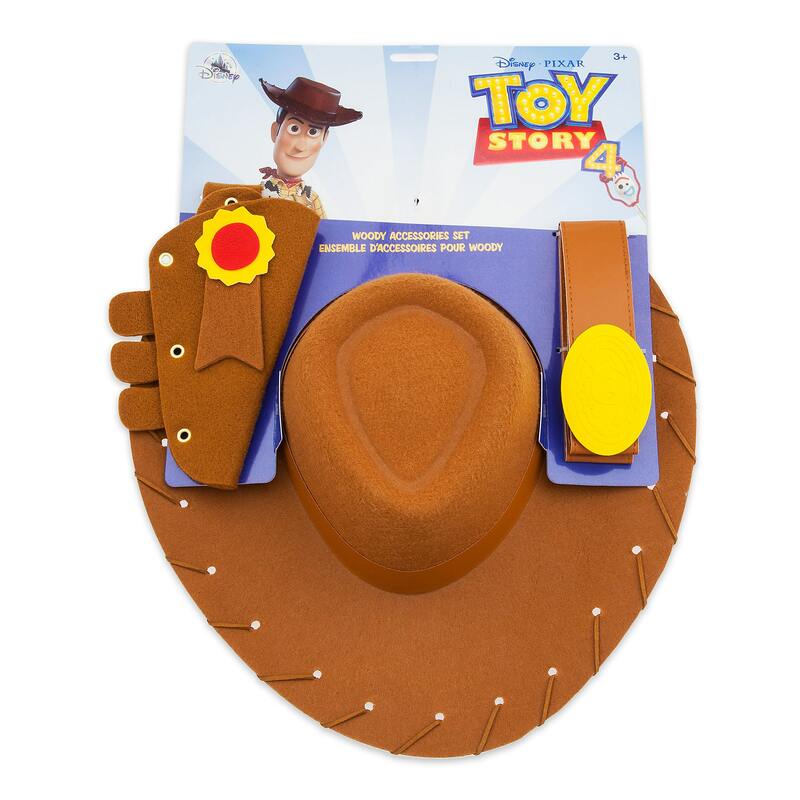 You’ll have a friend in your little sheriff while wearing our Woody Accessory Set including hat, holster and belt. This set includes everything needed to mosey out and keep order in the Wild West of Andy’s room. 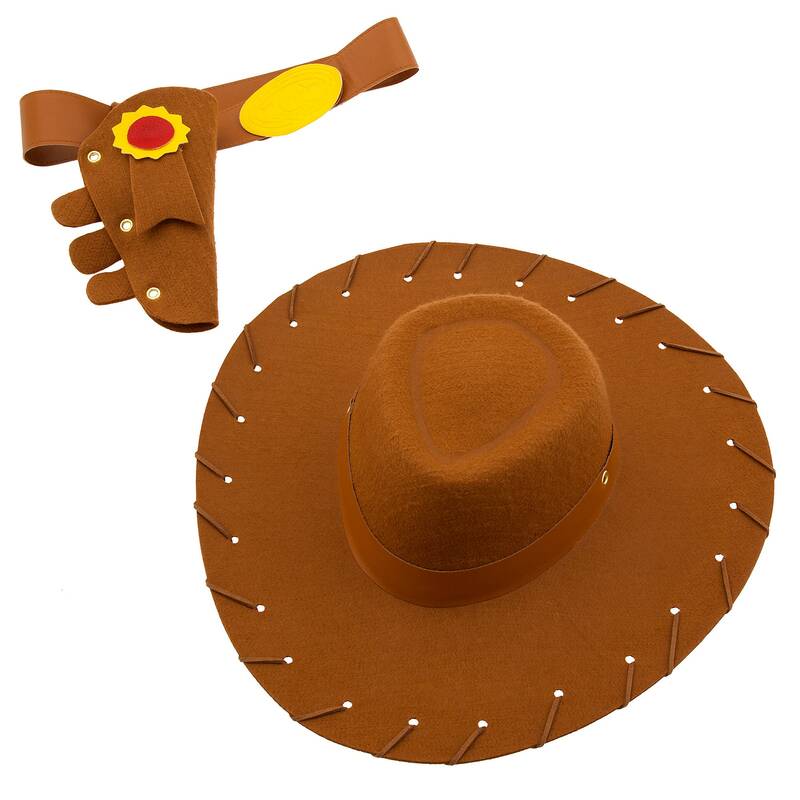 If you want to order ‘Woody Costume Accessory Set for Kids’, you can do so by clicking this link which will take you right to the product.